Home Odds and ends Happy ‘Straya Day! Most people spend their lives surrounded by family, friends and other culturally like-minded people, and never realise just how ridiculous everything and everyone around them actually is (because of course, it isn’t and they aren’t). Everything is actually perfectly normal and logical because that’s just how things are. When you immerse yourself in a different culture you discover almost immediately that almost everyone you encounter is completely insane. They do and say a lot of strange things that just don’t make sense. After a while all their idiotic behaviour starts to make sense, and it’s only then you realise that pretty much everything that happens in your homeland is also completely nuts. The expats living there have known this all along. I grew up in Australia, which as everyone knows is the best, and only normal country on Earth, where it’s perfectly reasonable to expect a slice of pineapple and beetroot on your hamburger (it isn’t questioned because it’s normal, like getting a slice of cheese in your coffee). 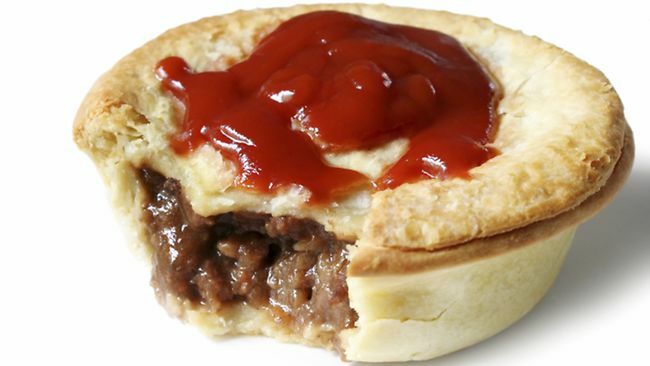 There’s nothing weird about having the ‘meat pie’ as our signature national dish, or the fact that it contains almost no discernible trace of meat. There’s nothing odd about grabbing a Golden Gaytime from the fridge in Summer, when the whole country smells like Aeroguard (a functional national perfume that tourists don’t understand, but rationalise on the grounds that we also spread disgusting black yeast on toasted bread and then eat it). A patriotic bunch, Aussies are fiercely proud of their country and their football team (though not in that order), so it’s un’Strayan not to know your team song, but perfectly normal that not a single Australian knows the second verse to our national anthem (or that there is a second verse to our national anthem). Millions of Aussies are fearful of ‘boat people’, and don’t find this at all ironic. Many are also very wary of Arabs, East Asians and pretty much anyone who doesn’t speak English, and again, the irony (given the average Australian speaks a rough approximation of English that is almost completely incomprehensible to almost everyone else on the planet) remains completely lost. Strayans save up for years, so that one day they might visit wonderful foreign lands, filled with poms, yanks, frogs, wogs and all sorts of other people they don’t much care for. Some less affluent Aussies dream of taking that once-in-a-lifetime five-hour flight to an exotic Bali resort (yet give little thought to driving the ol’ Landcruiser 1,500 kilometers to some other nearby town – at about the same expense). 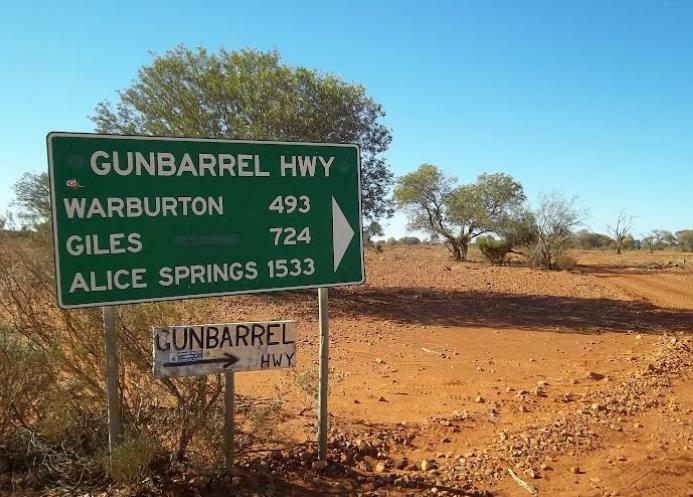 The Gunbarrel Highway. Yep, that’s a highway. Every country has its weird little idiosyncrasies of course, and I reckon it’s kind of comforting to know that where you come from is just as ridiculous as everywhere else. Makes me feel a bit nostalgic sometimes. Happy Australia Day. 2 Comments on "Happy ‘Straya Day!" You might want to explain the word Straya, as many non-Strayans wouldn’t know what you mean. Unless, of course they are the wives of the Strayans!